Laura Purdie Salas has long been one of our favorite authors (see previous reviews for Water Can Be… and A Leaf Can Be…) In her newest, If You Were the Moon* illustrated by Jaime Kim, Salas reaches new heights. 1. 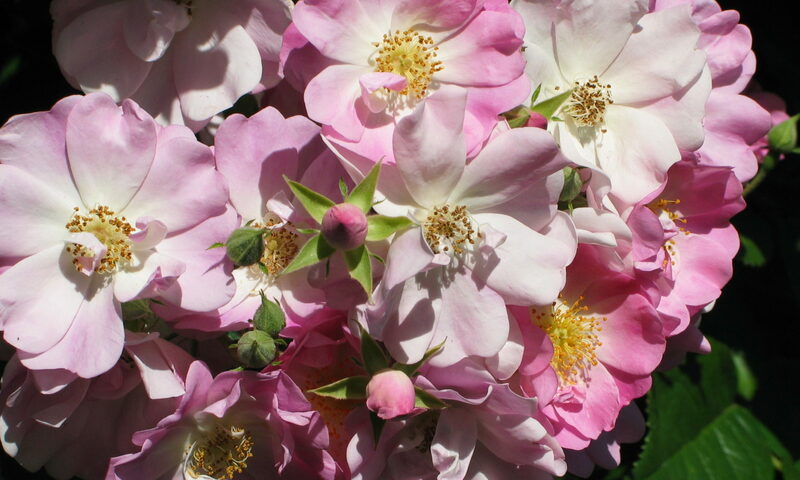 Visit Laurie Purdie Salas’s website for downloadable teaching guides (long and short versions) and other goodies. Encourage children to try writing a list poem. 3. 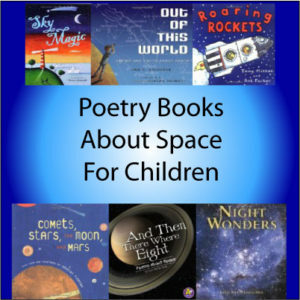 See our growing list of poetry books about space at Science Books for Kids.